Whether it's one yard for a residential patio or thousands of yards for a commercial concrete driveway Kennedy Concrete delivers. 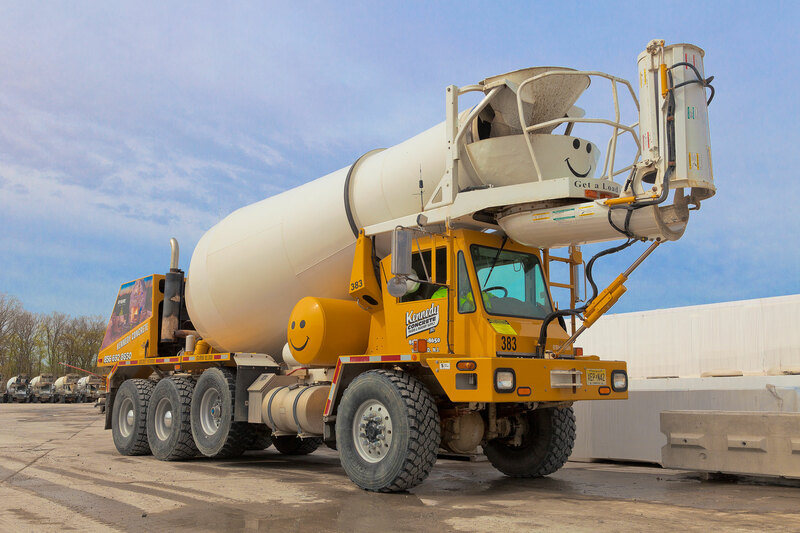 Exceptional customer service and quality concrete have been the focus of our business for over 60 years. 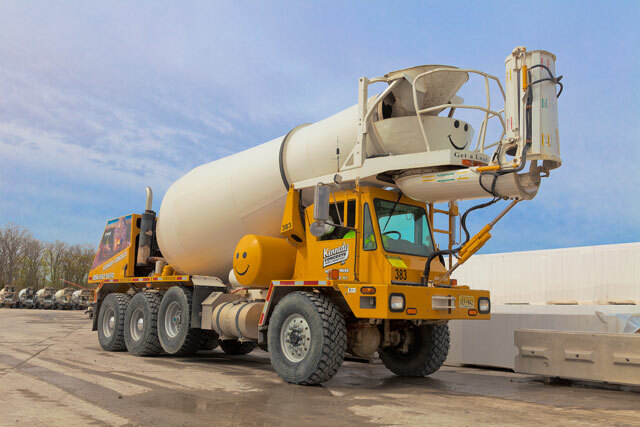 We have a variety of mix designs and can customize the mix to meet your job specifications. Discuss how to achieve your goals for the concrete with one of Kennedy's concrete dispatchers.